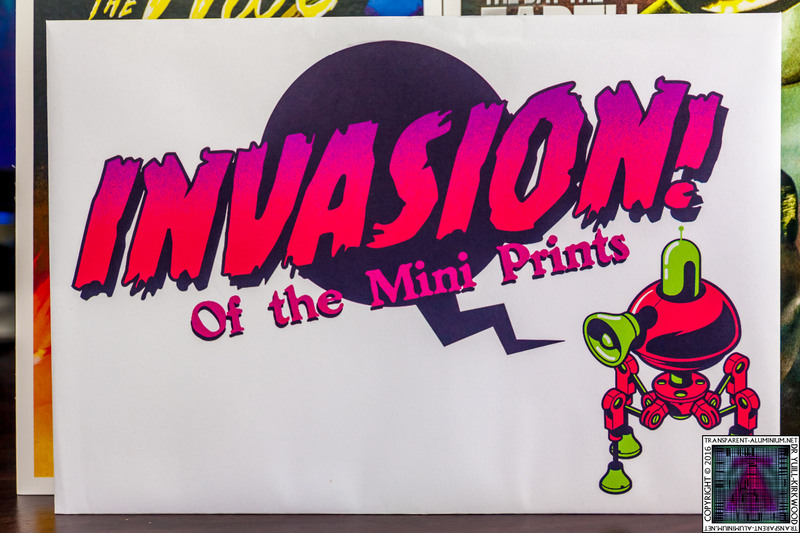 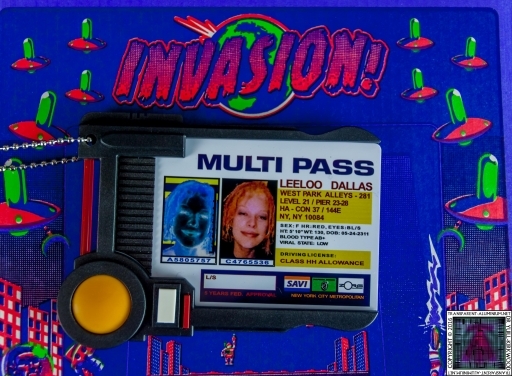 Greetings Space Cadets, Lets take a look at the photos from our first Loot Crate for 2016, this months theme is Invasion. You can watch the unboxing here. 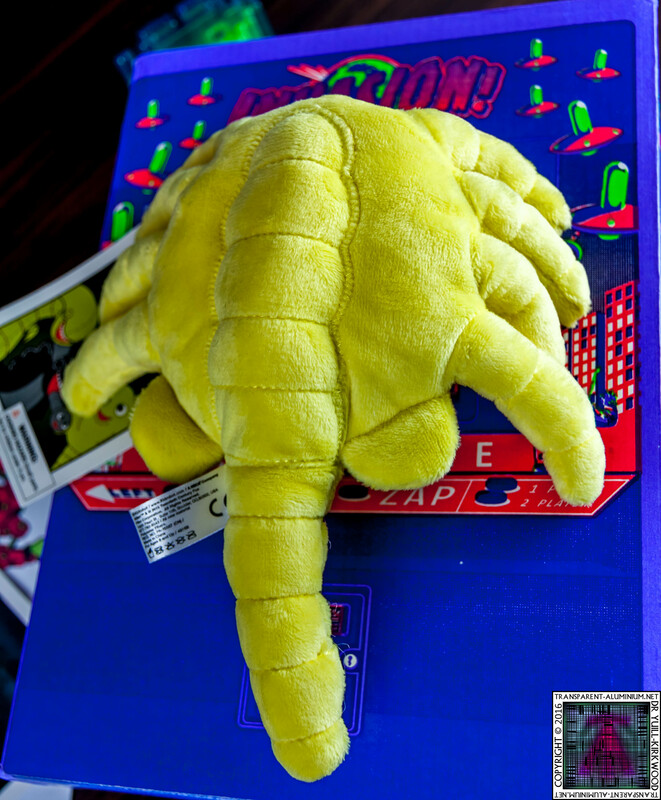 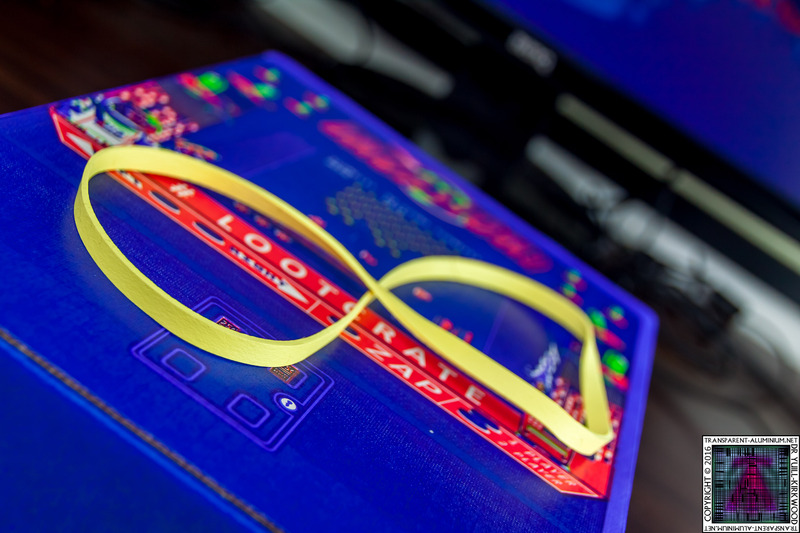 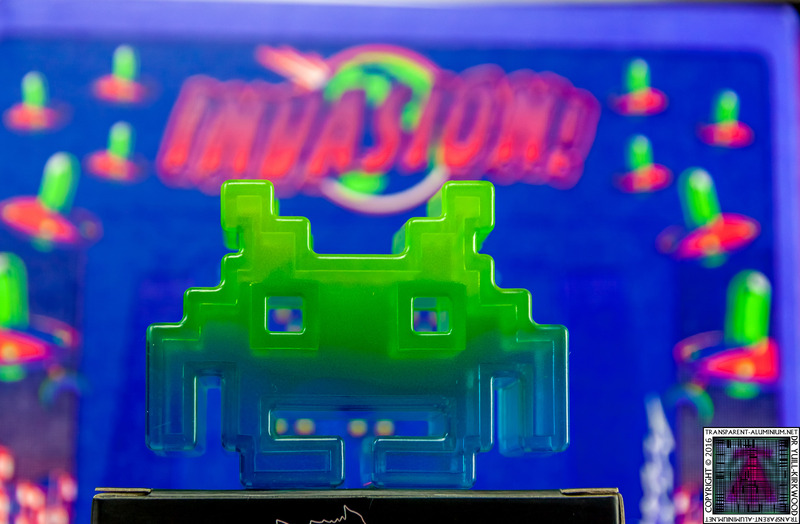 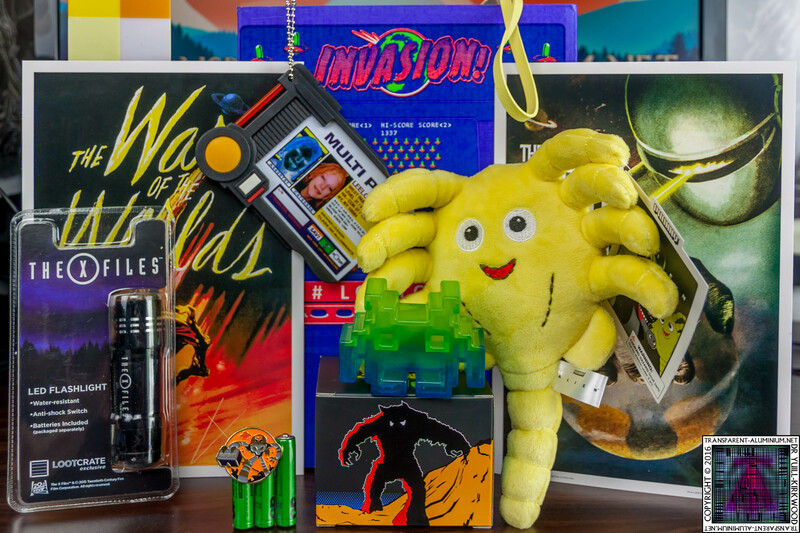 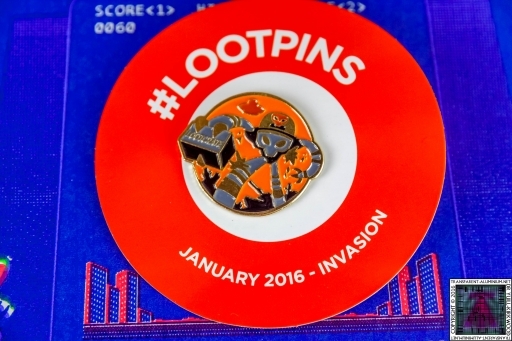 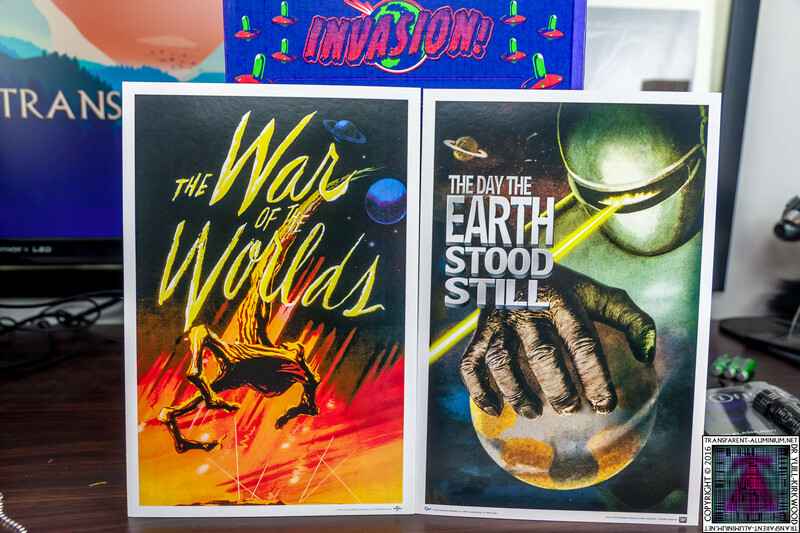 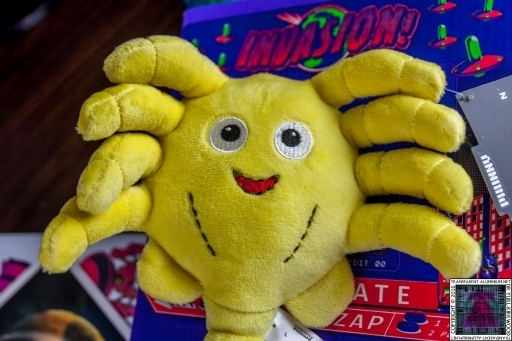 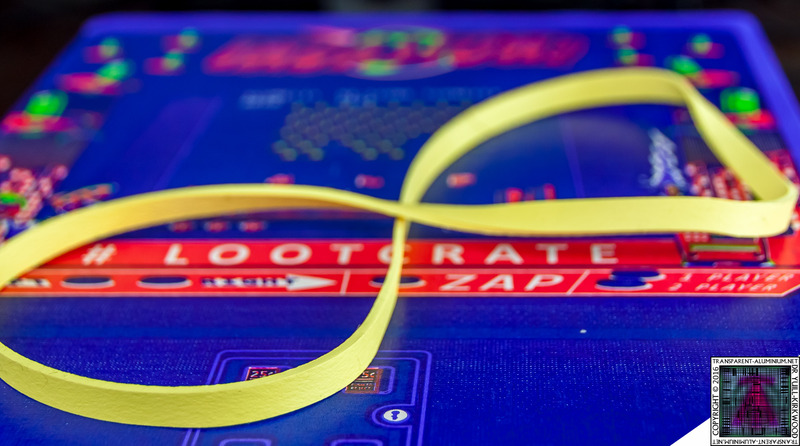 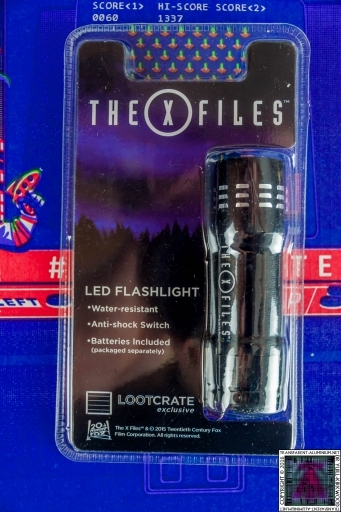 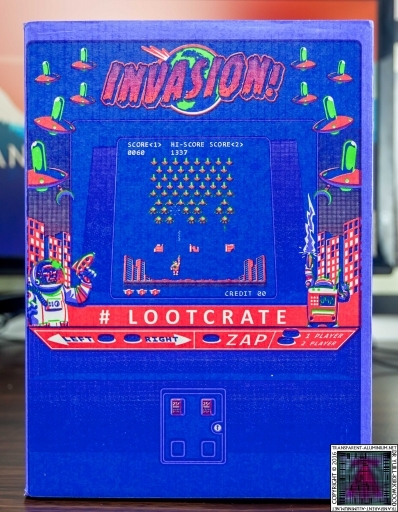 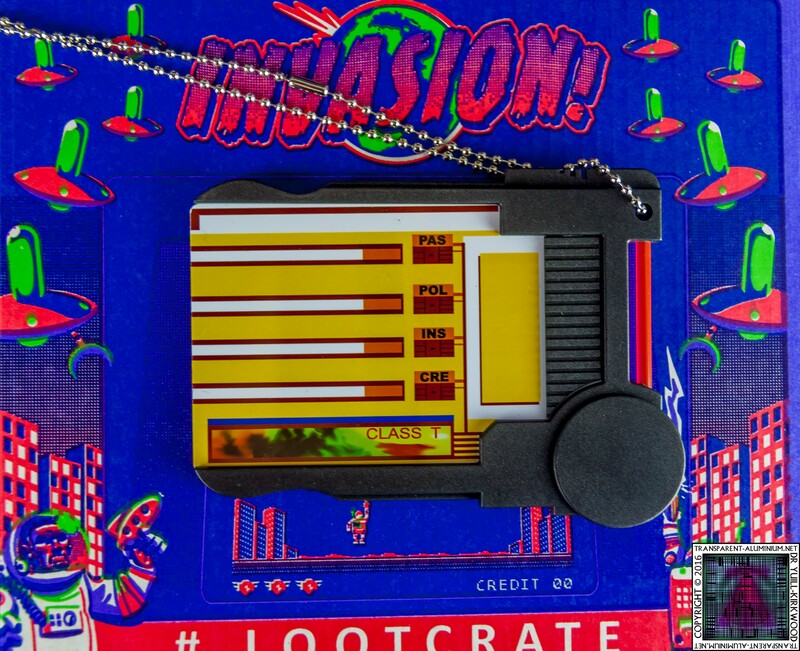 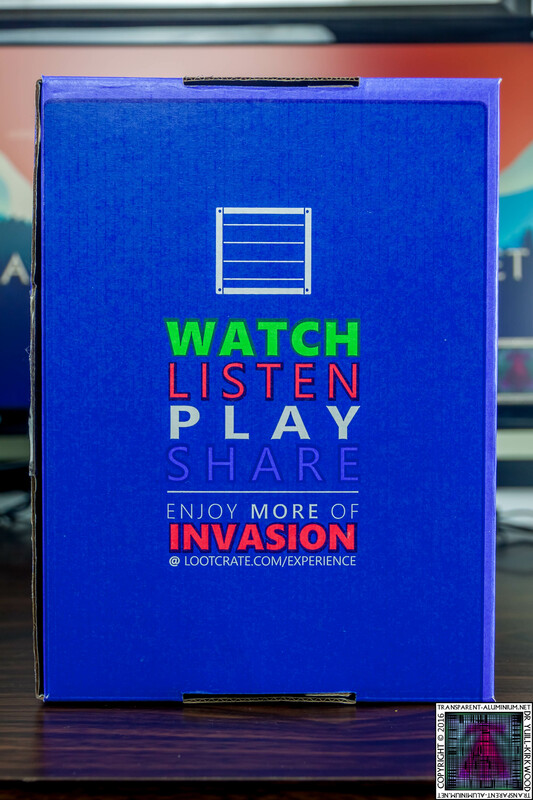 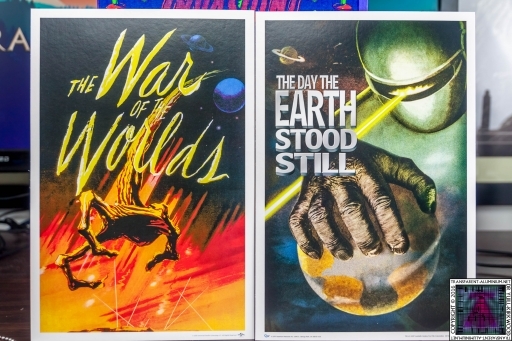 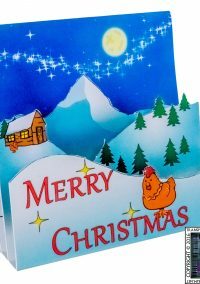 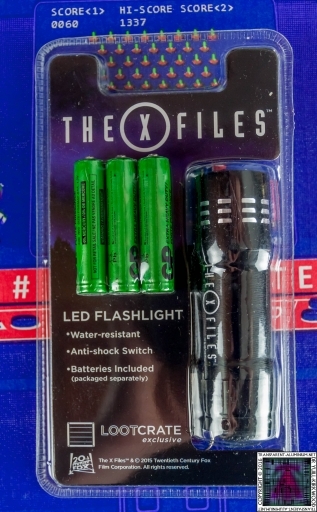 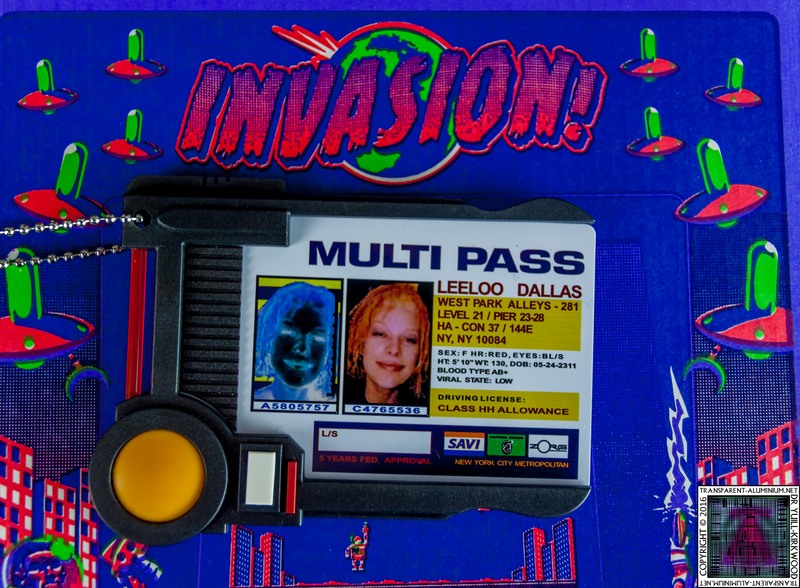 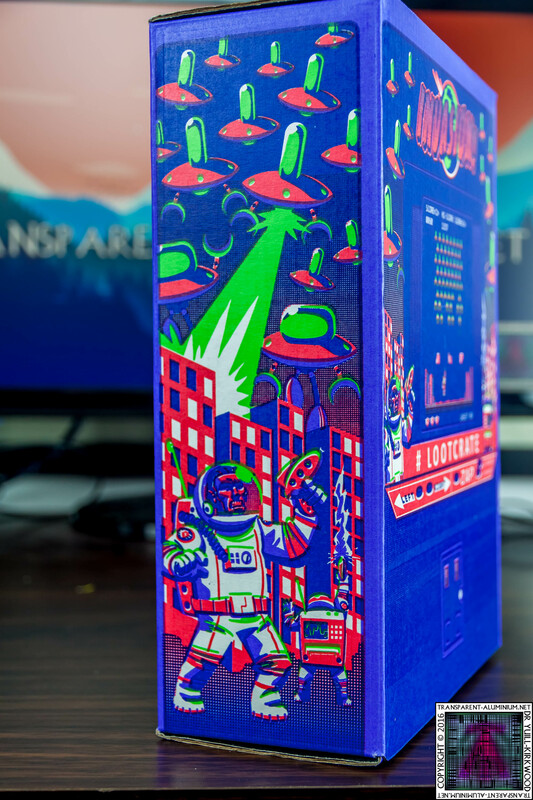 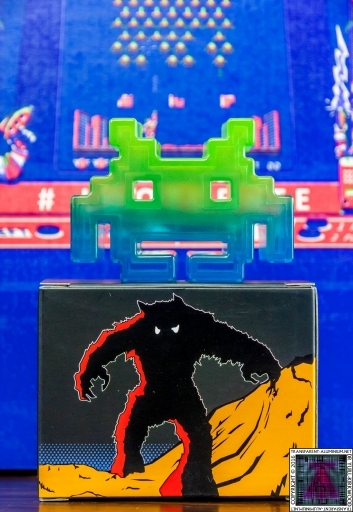 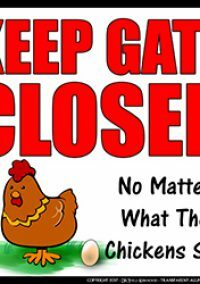 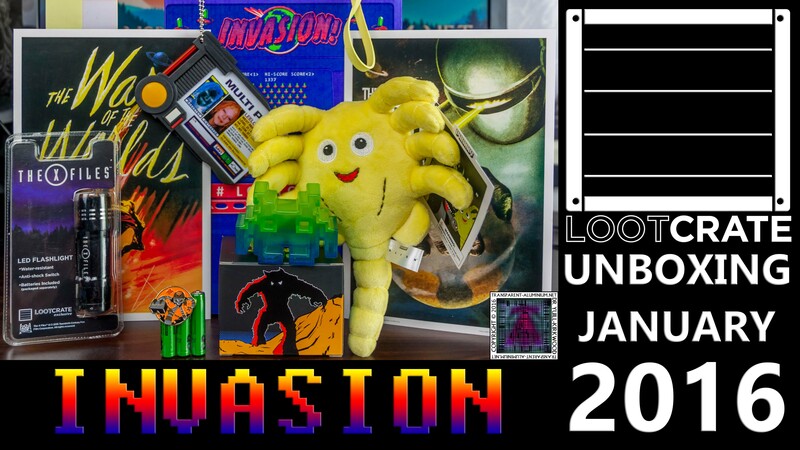 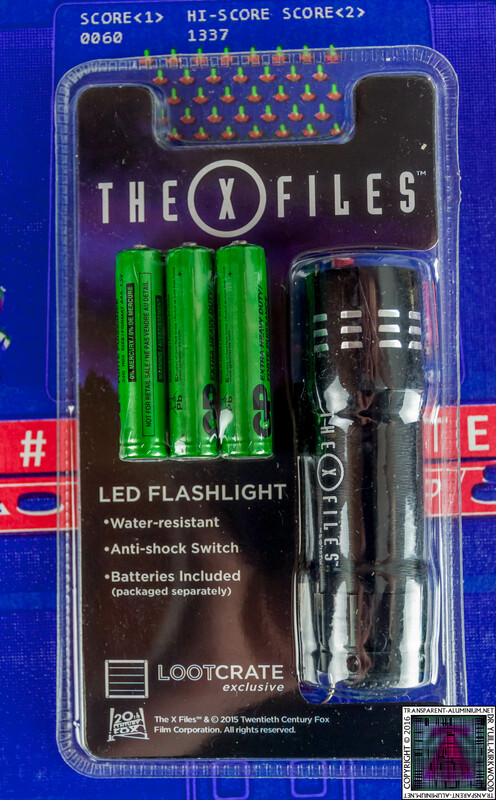 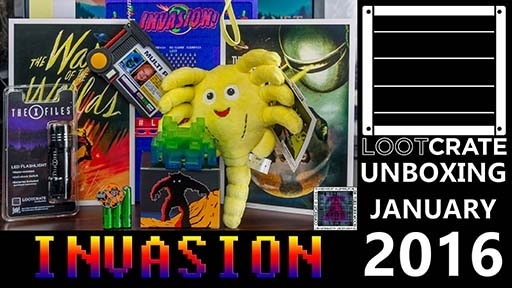 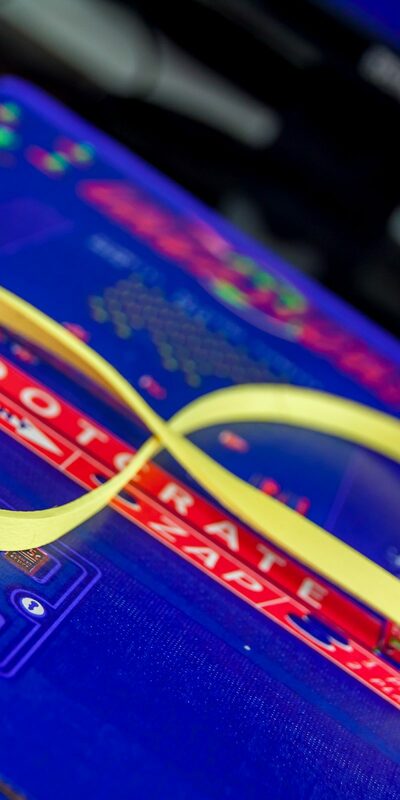 Loot Crate – January 2016 Invasion Photos Reviewed by DR Ravenholm on February 1, 2016 .